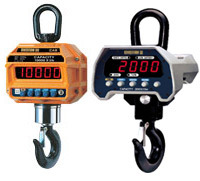 We offer complete Rental Service at Atlanta Scales, Inc. Contact us today for all of your equipment rental needs. Check below for a brief description of our featured products. 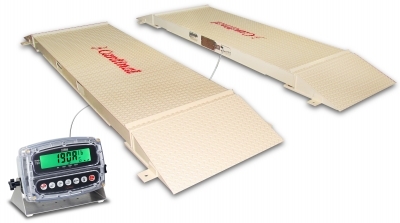 These scales offer heavy-duty, industrial design with quick disconnect ramp or box ends. They come equipped with threaded holes for lifting eyes and a 5 year warranty (2 years on electrical). These scales are also accurate within 0.2%. Available in 250 lb x 0.1, 500 lb x 0.2, or 1000 lb x 0.5 capacities. Features include battery operated w/low battery indicator. These scales have a standard AC adapter, auto span adjustments, auto zero tracking and wireless remote control. Smooth-running production schedules and the ability to quickly fill orders require accurate inventories. 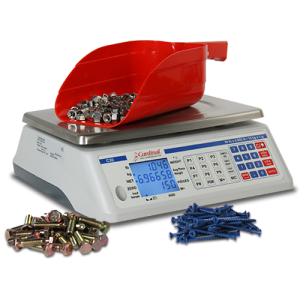 The high precision of Weigh-Tronix counting scales helps ensure that the parts you think you have on-hand are actually in stock. We carry various models and brands of counting scales to suit your particular needs. 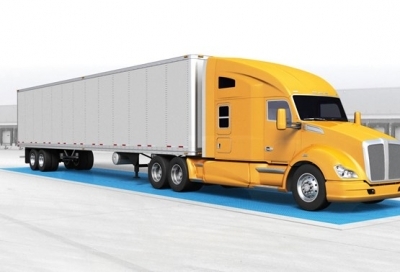 Choose from the best brand of truck scales and truck scale accessories. We carry top access low profile concrete scales, steel deck truck scales, and low-profile siderail truck scales. Each of these scales is designed and built to federal bridge standards. Some scales are available in concrete and steel deck models.